Cheaper car rental at Vclav Havel Airport Prague (PRG). 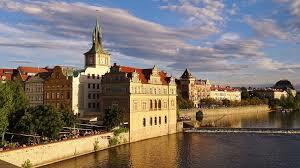 Compare discounted SUV, MPV & Minivan rental rates for Prague. 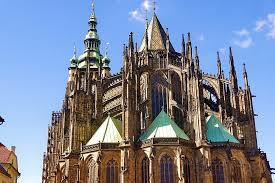 Compare and book car hire at Vclav Havel Airport Prague (PRG) in the Czech Republic. Our partners have a wide range from small city vehicles, to larger saloons, estates, station wagons, SUV and Minivan in Prague to rent. All major companies have a depot at Prague airport and a few local ones including Alimex CR (Dollar Thrifty), Avis, Budget, CS-Czechocar and Dvorak. Known locally as Ruzyne-Prague Airport, this airport is modern and spacious and about 17 km north of the city of Prague city. All international flights into Prague land at this airport. Get unlimited mileage included in the rental cost. Optional extras like Sat Nav and child seats can be pre-booked. 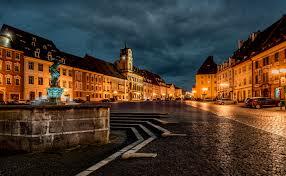 Hire cheaper vehicles for Vclav Havel Airport. 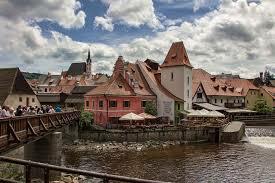 Prague SUV, MPV & estate auto rentals made easy. 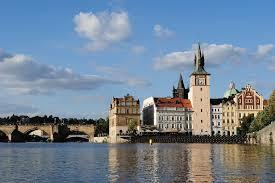 We offer cheaper 7 & 9 seater minivan rental in Prague. Manual & automatic vehicles, at discounted rental costs. SUV & MPV at reduced hiring costs. If arriving during the winter season please note snow can sometimes cause the runways to be closed causing flight delays, so please do check with airline before departing. It is also advisable to avoid early morning flights as these are more likely to be delayed. On average flights are only delayed during winter months and then only for 4 or 5 days. The region of Prague maybe best explored by a 4x4. If skiing, you may also add extras such as snow tyres and ski racks, during or after you make your car rental booking. Public transport services connect the airport to downtown allow approx 50 minutes for journey time, or around 30 minutes if using your rental car. If need some guidance visit the tourist information desk located in arrivals, the desk is open 24/7 with friendly multilingual staff, eager to help. Ramada Airport Hotel is next to the south terminal. The windows have been sound proofed, so you should get some sleep. Rooms are modern with good facilities including a business centre and conference rooms. 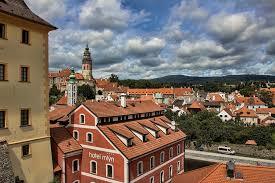 Need Brno car hire? Car Hire In Brno Airport.